1. Blake, Tommy Lordy Hoody Sun (Tenn.) 278 1957/Aug. 2. 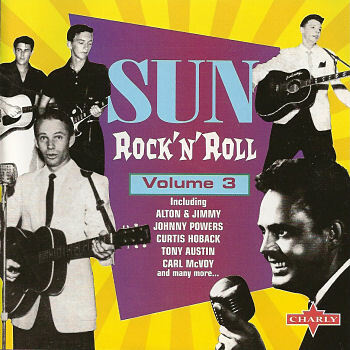 Powers, Johnny With Your Love, With Your Kiss Sun (Tenn.) 327 1959/Sept. 10. Cash, Eddie Hey Good Lookin' [unissued] uniss.